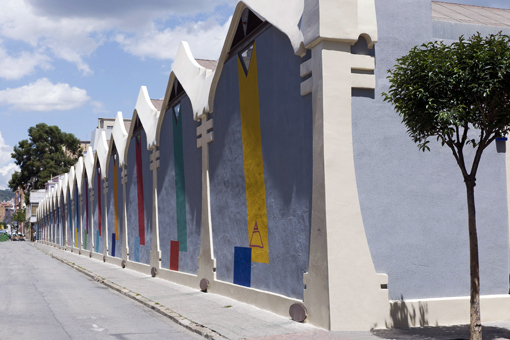 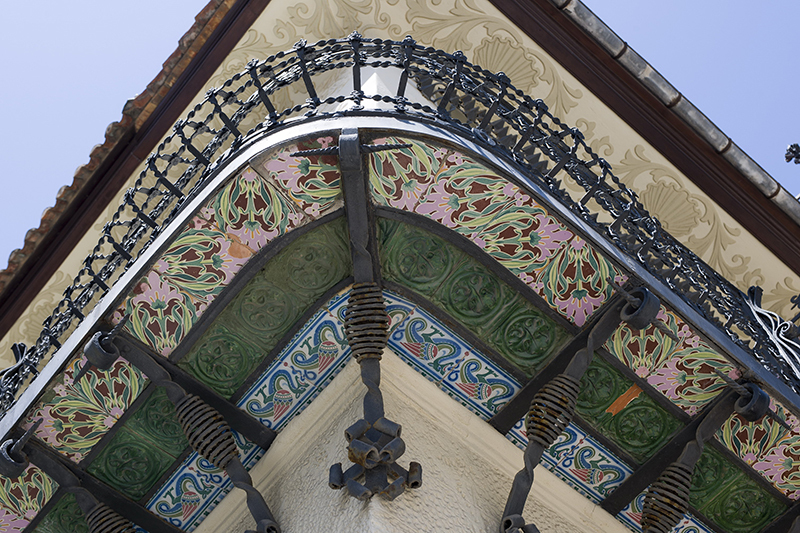 An itinerary that allows you to discover the commercial establishments, houses and factories that were built in Badalona in accordance with this artistic trend that triumphed throughout Europe in the late nineteenth and early twentieth centuries. 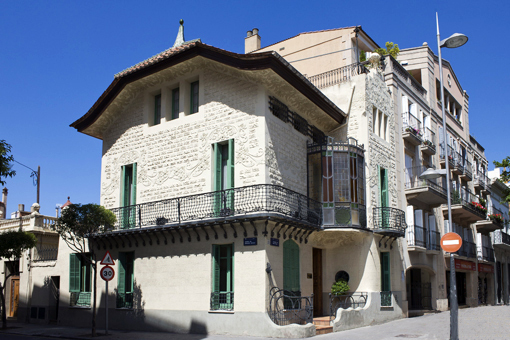 The visit will discover us the layout of the extension and the occupation of the Plana del Corb with the church of Sant Josep and with the homes of the industrial bourgeoisie. 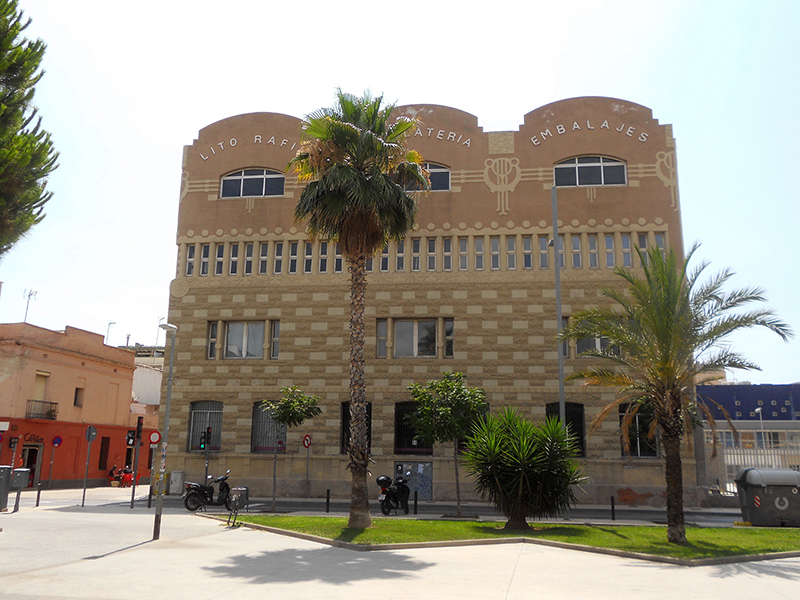 Representative buildings such as the Pavillard house, the Leon Leprevost house, the Gafarel·lo house, or the factories of Can Casacuberta – currently converted into a library and Espai Betúlia – and G. De Andreis, popularly known as La Llauna . 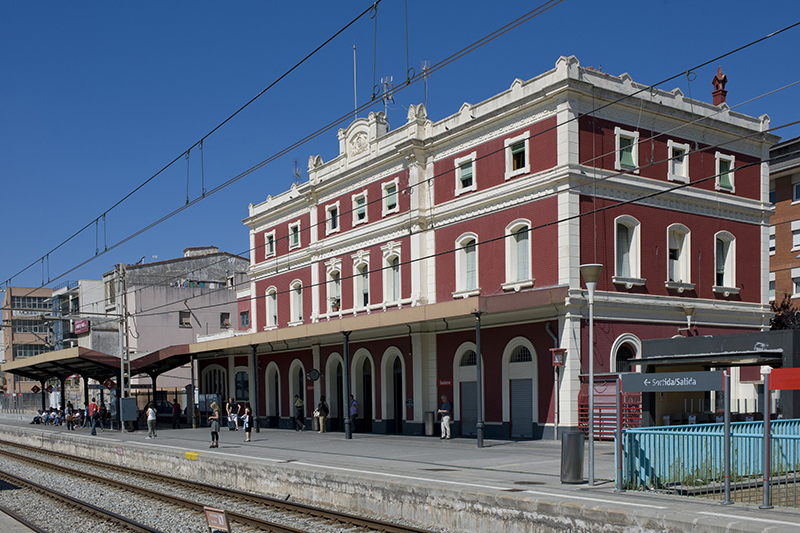 If you want to get more information on this visit guided, how for example next dates and prices, contacts with us and will inform you.